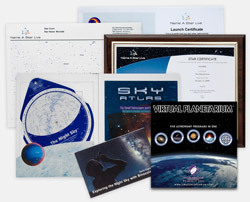 Looking to for the perfect gift to inspire the young astronomer in your life? 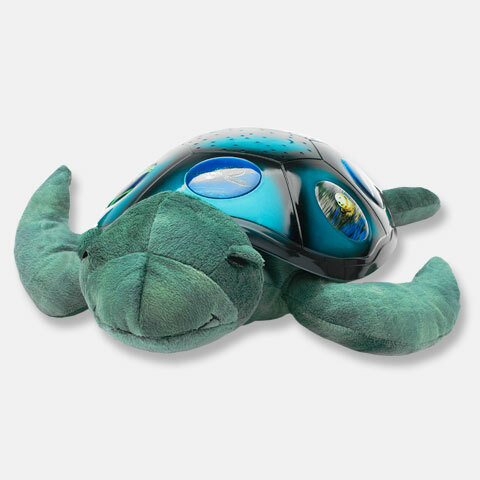 The Name A Star Live Ultimate Children's Gift Set features the Twilight Sea Turtle star projector, which projects three constellations onto the walls and ceiling of any room while the shell lights up to highlight five endangered sea animals. Choose from three soothing color options to create magical, tranquil environments ideal for helping children of all ages sleep easily. 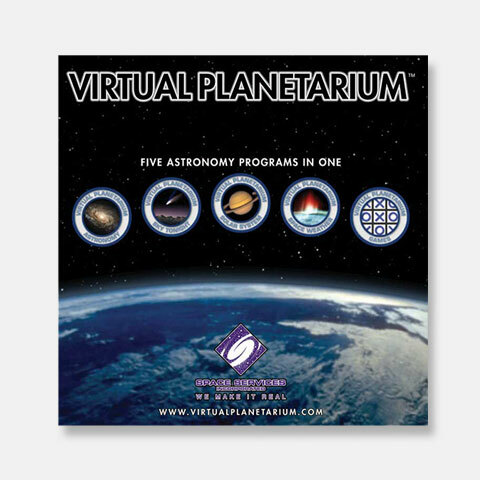 Sit with your children and identify the constellations of Twilight's star pattern using the wonderfully illustrated Star Guide and launch your star name into space on board real missions! Each star projector projects a complete starry night sky onto the walls and ceiling of any room to create magical, tranquil environments that are ideal for helping children of all ages ease into a restful sleep. 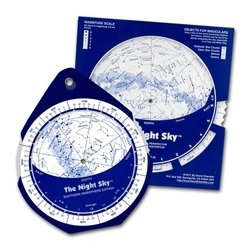 Parents can also sit with their children and identify 8 major constellations within Twilight's star pattern using the wonderfully illustrated Star Guide. 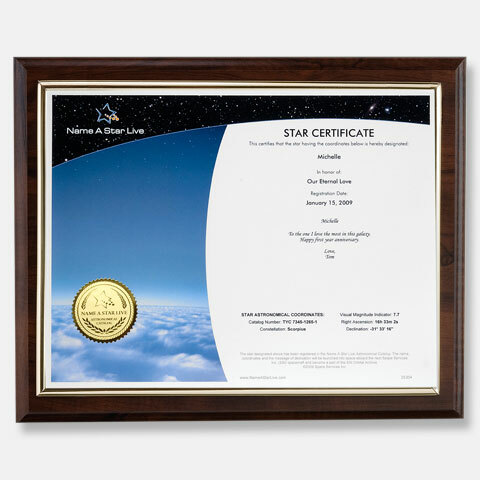 The Name A Star Live Star Certificate prominently the star's new name, registration date, telescopic coordinates, and the message you dedicate to the recipient. 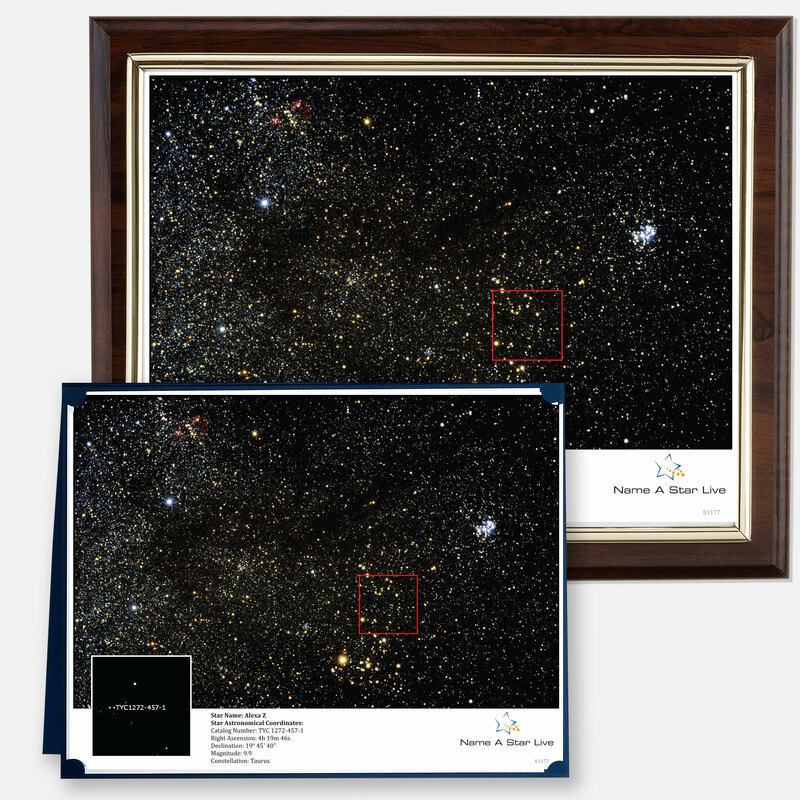 Arrives displayed inside a wooded frame (11"x14"). Add a digital copy immediately ready for download or order a second copy to share (letter size 81/2"x11"). 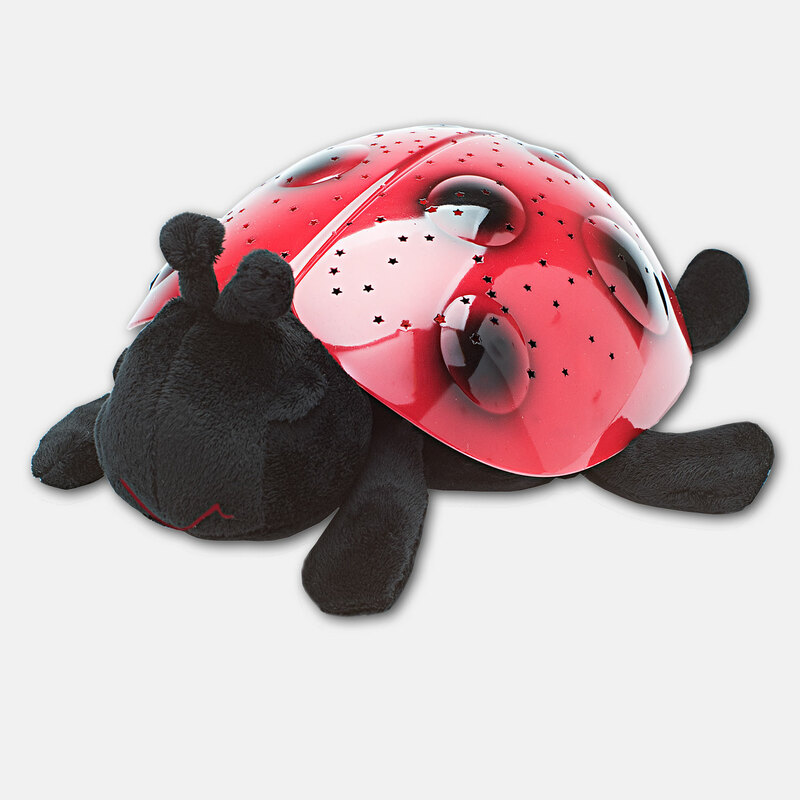 Features: full color, printed on glossy paper, letter size (8 1/2”x11”). 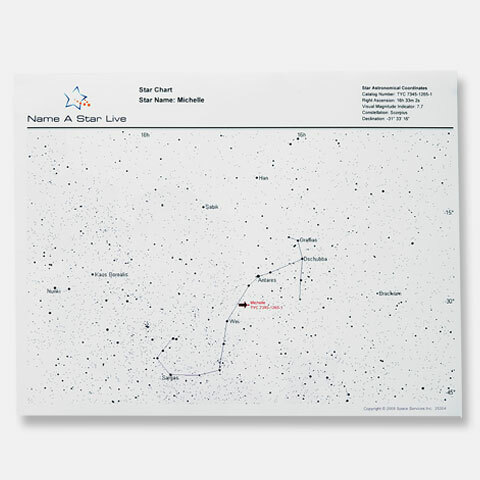 The Star Chart displays star’s new name, registration date, telescopic coordinates and shows the precise location of the star you named within its constellation. 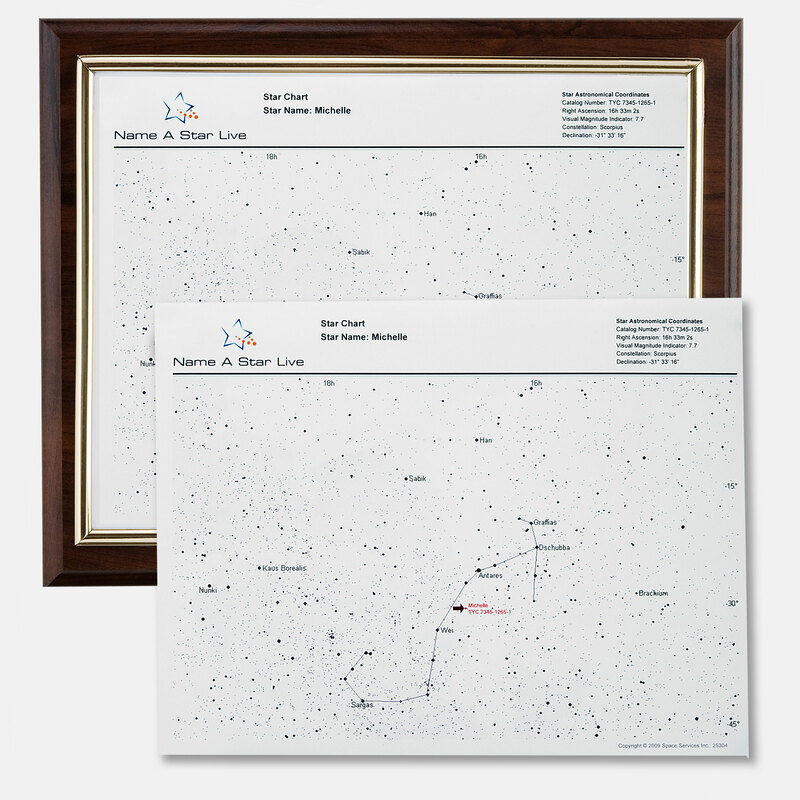 Customize the star chart by framing it (wood 11"x14"); add a printed or a digital copy ready for instant download by you or your gift recipient. 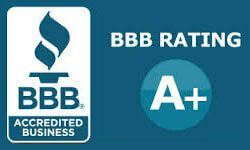 Features: full color, printed on glossy paper, letter size (8 1/2”x11”). 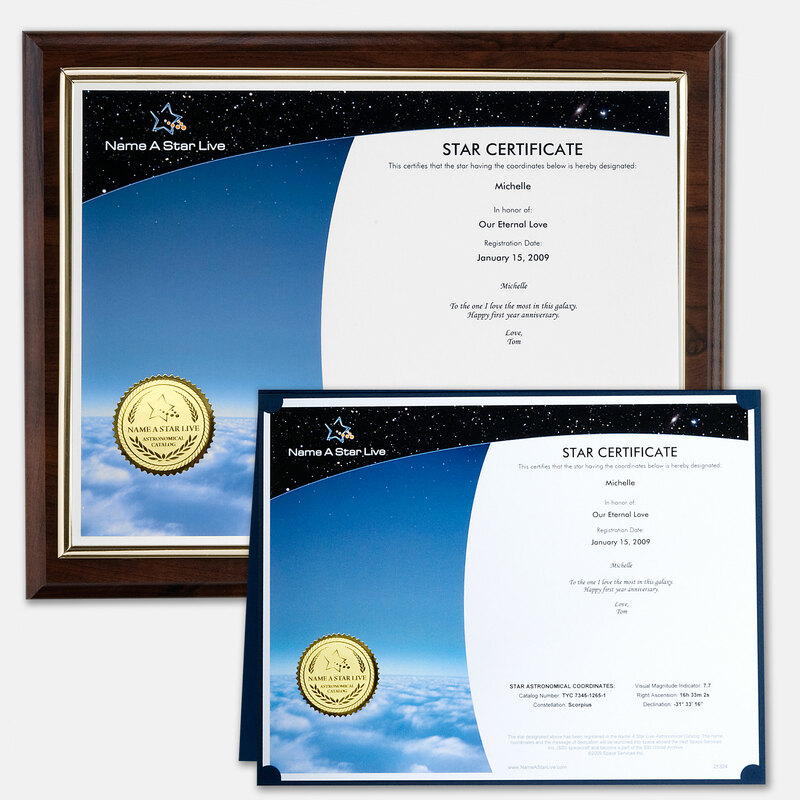 The Star Certificate prominently displays star’s new name, registration date, telescopic coordinates, and the message you dedicate to the recipient. 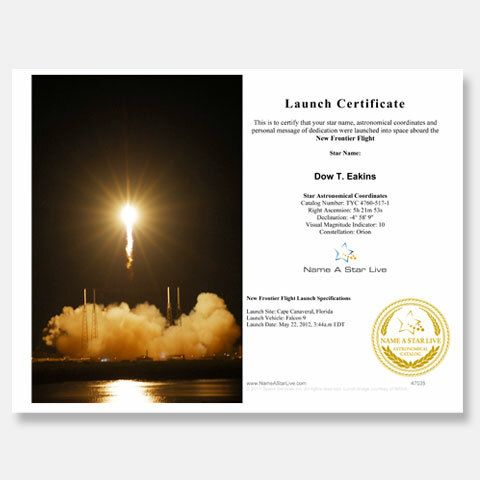 Features: full color, glossy paper, letter size (8 1/2”x11”), framed (wood 11”x14”). Projects 3 constellations, and windows in shell light up to highlight 5 endangered sea animals. 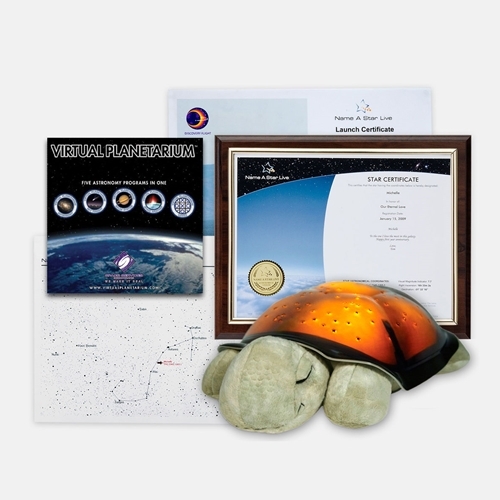 Comes with storybook, star guide, adoption certificate, and endangered sea animal guide. 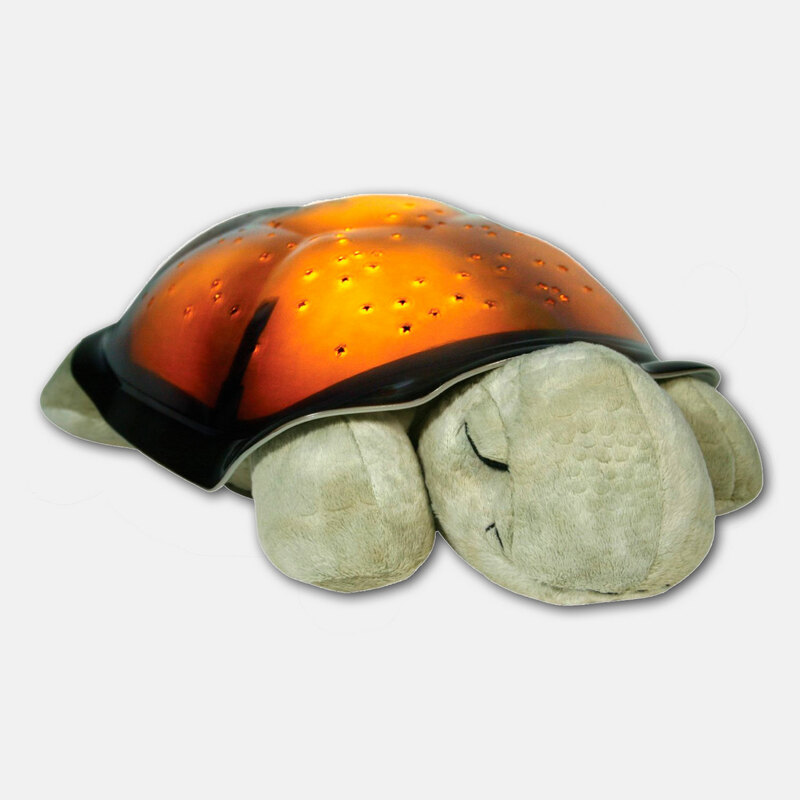 Shell illuminates in Blue, Green or Aquamarine. Your gift set is wrapped in high gloss, paper (various colors) and together with the Star Bear is tied with a wired gold ribbon for an elegant, exceptional look.